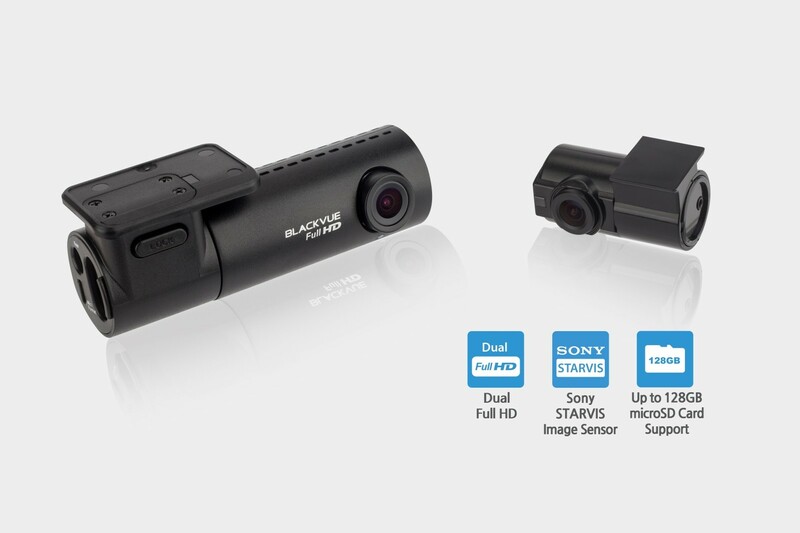 Outstanding Dual Full HD quality in a small form factor, featuring Sony’s STARVIS™ image sensor in the front camera for better clarity in low light. 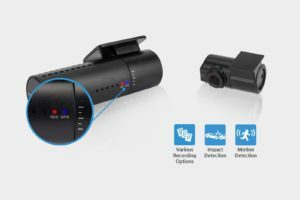 The DR490-2CH is a dual-channel dashcam that records both front and back or interior of your vehicle in Full HD 1080p. The DR490-2CH protects your car without getting in the way—hidden behind your rearview mirror. The DR490-2CH records Full HD 1080p videos of the front and back of your car at 30 frames per second, in a 130-degree wide view angle. With the front camera’s Sony STARVIS imaging sensor, you get awesome image clarity day and night. 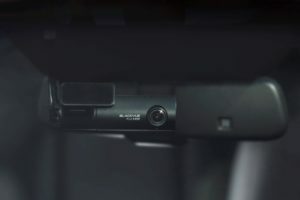 Turned ON by default, Night Vision is designed to activate itself when the dashcam switches to Parking Mode. 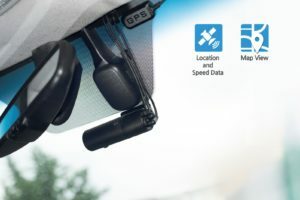 It highly enhances the image quality in low light, making it perfect for monitoring your vehicle in an underground parking lot or a poorly-lit street at night.